← SOCIAL MEDIA AND SOCIAL ANXIETY: FRIEND OR FOE? As of 2019, 33 states and the District of Columbia have passed laws legalizing marijuana in some form. 11 of those have laws legalizing marijuana for recreational use, in addition to the country of Canada. Social norms and the stigma of cannabis use are beginning to shift nationwide, particularly in places that have legalized recreational use such as my home state, California. One is as likely to see a billboard advertising a new cannabis dispensary website as the next blockbuster movie driving around Los Angeles these days. In addition, new and often exciting lines of research are beginning to open up around the various potential health benefits of different cannabinoids, such as CBD and THC. Many of these potential benefits are well deserving of our excitement and openness to following the research, wherever it leads. However, as of the landmark 2016 report by the National Academies of Sciences, Engineering, and Medicine, there is sufficient evidence to categorize the health benefits of Cannabis as strong and conclusive for solely the treatment of chronic pain in adults, the treatment of chemotherapy-induced nausea, and for managing symptoms of multiple sclerosis. If your experience is anything similar to mine, this will stand in stark contrast to the various and seemingly limitless therapeutic benefits proclaimed of Cannabis, including for help managing social anxiety. Indeed, there is even a small number of initial studies showing that administration of a dose of CBD can help lower reported symptoms of anxiety during a public speech performance. Utilizing a cannabinoid such as CBD may also turn out to be a relatively safer alternative with less side effects compared to other anxiolytics and substances used to manage anxiety. 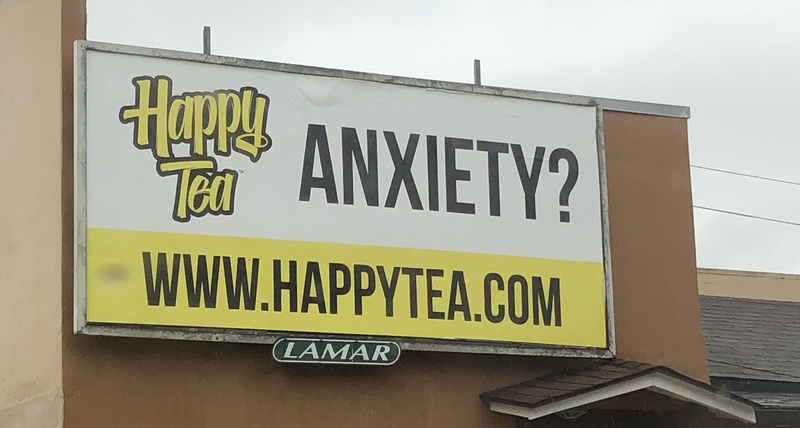 So…is it a simple and all natural solution to something that can be as painful and difficult to shake as intense social anxiety? 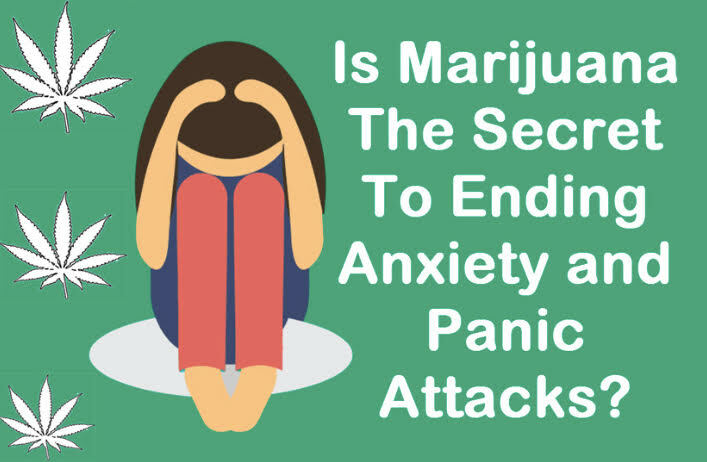 Unfortunately, be it CBD or THC, the potential (which often backfires) of a short-term anxiety reducing substance has proven time and again to be more of a barrier than an aide to truly overcoming anxiety over the long run. Conceptualizing the problem from the perspective of Cognitive-Behavioral Therapy (CBT), there are core components that often keep social anxiety going over the long run. Notably, these include avoiding social situations that may elicit anxiety, along with negative predictions about our ability to cope with the feelings in the situation. So, when we run away from feeling anxious, or fight it and suppress it through different strategies, we are actually keeping ourselves from learning how to get through it, and that we can do it. Limitless are the strategies we create to avoid the uncomfortable feelings of social anxiety. Common ones are to avoid certain social situations all together, avoiding eye contact or initiating interaction, or utilizing a substance such as alcohol or a short-acting anxiety medication to manage the experience. The potential short-term anxiety reducing effect of Cannabis falls into the same category. It is tempting in that it may reduce symptoms in the short-term, but if it functions to avoid experience or feared outcomes, it will be just another behavior that gets in the way of the learning through exposure therapy that is needed to truly manage Social Anxiety Disorder. Spend time non-judgmentally observing how cannabis use works for you. What are the motivations around it? What thoughts come up for you in social situations before you use? Is it being used to avoid anything…a feeling, sensation, or interaction? Commit to a goal of letting go of Cannabis use that is predominantly motivated by coping with anxiety and/or as a safety or avoidance behavior. Develop a list of target changes to your Cannabis use. For example, delaying the amount of time before you use Cannabis after you start feeling anxious, or reducing the frequency and quantity of use in social situations over time. As you begin to delay and alter the use of Cannabis use as a coping behavior, implement more helpful strategies such as mindfulness and cognitive restructuring to reinforce that you can tolerate the feelings and be present in social interactions. In summary, we will all likely continue to see Cannabis use become normalized and hopefully see more of its true benefits come out over time. In the meantime, we must be vigilant of the hype and marketing forces that portray it as a positive way of coping with social anxiety. True progress can be found in letting go of Cannabis use as means of coping with or avoiding anxiety, and learning to embrace the moment and move forward towards what we truly value in life. This entry was posted in Anxiety, Blog, cannabis, cannabis, Cognitive Behavior Therapy, Mindfulness, Self Esteem, Social Anxiety, Uncategorized and tagged Acceptance and Commitment Therapy, avoidance, cannabis, CBD, CBT, cognitive restructuring, cognitive therapy, cognitive-behavioral therapy, exposure therapy, marijuana, mindfulness, safety behavior, social anxiety, social anxiety disorder, social anxiety orange county, social anxiety therapy, social phobia. Bookmark the permalink.